We are on a short holiday at the moment and for a change we decided on two firsts for us: to visit the Midlands and also stay at Youth Hostels although in our cases except for our daughter we are entering under false pretenses no longer being that young. The original concept of youth hosteling was aimed at the young so that they would be able to travel and gain an appreciation of the countryside in an affordable means. However you know see all ages and nationalities staying at Youth Hostels and gone are the days when I am told you were expected to share in some of the chores such as cleaning and making breakfast. The Midlands is generally a place that I have passed through on the way to some where else to visit the Lake District or Wales. Apart from attending meetings in the Midlands and visiting the NEC the Midlands is an area that hasn’t excited me to want to visit. Our first stop was at a place called Wilderhope Manor near Longville in the Dale. Shropshire isn’t a county that I can recall having even visited much before apart from a trip to the wonderfully named Gay Meadow home of Shrewsbury Town to watch Ipswich in the 1980’s. This was probably my last visit to this small county. 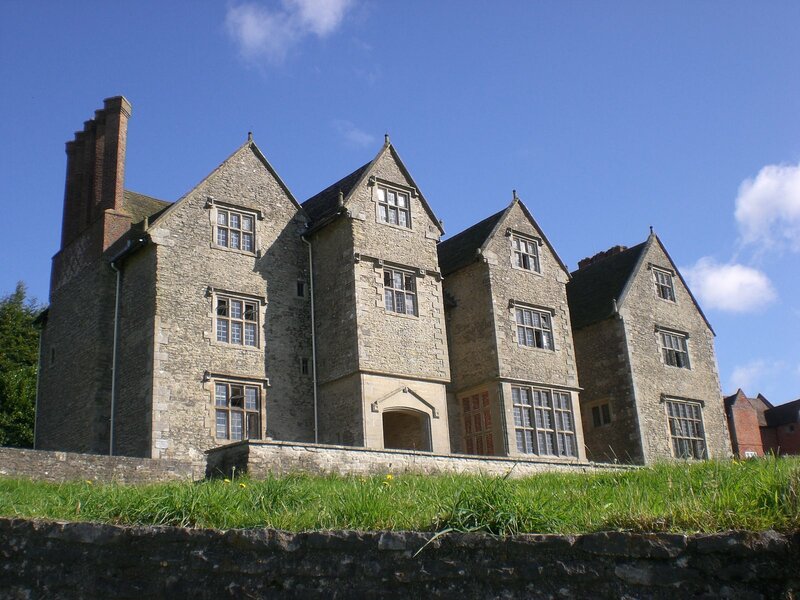 Wilderhope Manor is owned by the National Trust and is set in extensive grounds on the beautiful Wenlock Edge a walkers and cyclists must providing a long distance walk with great views. The house has considerable historic interest dating as it does from the 16th century. Leading up to the bedrooms there are some very solid oak timbers creating a spiral staircase. Many of the ceilings have plaster work with intricate patterns such as the Tudor rose and Fleur de lis and the initials of the original owners. There is even a civil war story to the house. 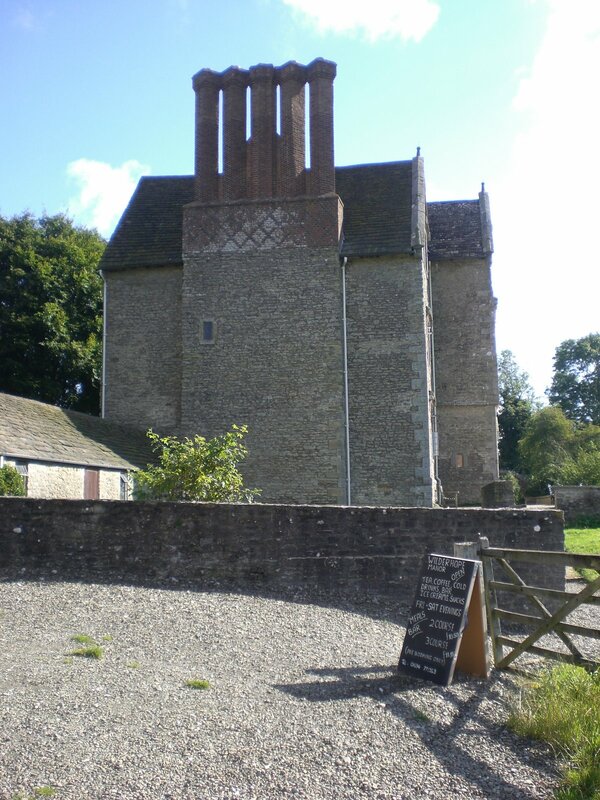 The owner was a Major Smallman on the royalist side and was captured by Cromwell’s parliamentarians and taken to Wilderhope Manor and kept prisoner upstairs. Unbeknown to his guards the Major was able to escape down a garderobe flu passageway. You can see this if you stay here and looks very narrow to be honest but reaches to the ground level as it would as this was the early form of fashionable toilet. The Major managed to escape on his horse from the stables but was chased along the Wenlock Edge where there is a spot called Majors Leap where he apparently jumped and survived making his escape but the horse died. 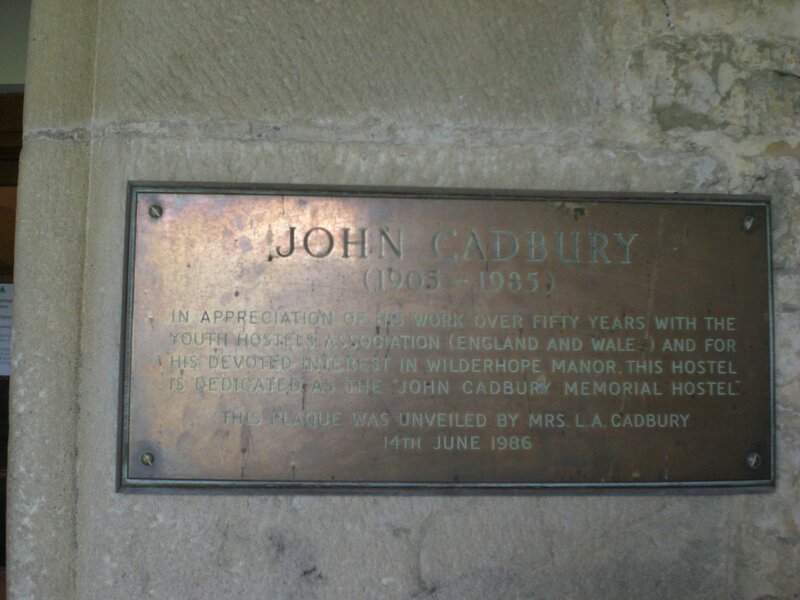 The house was seemingly on the point of being pulled down having lied empty for many years in the late 19th and early 20th century but thanks to chocolate it was saved as the Cadbury Foundation restored the house and donated it to the National Trust.